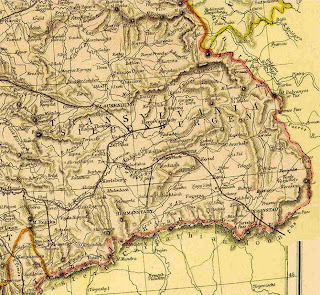 There are many maps showing Transylvania in Hungary. There aren't as many maps showing Transylvania in Romania. 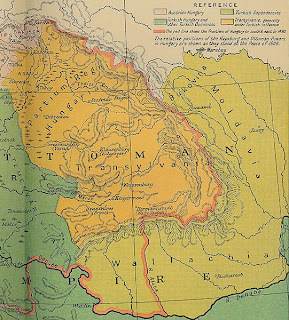 This is possibly because Romania, as a country, did not exist until the late 19th Century. This map from 1606, even mentions that the area was called the Ottoman Empire. 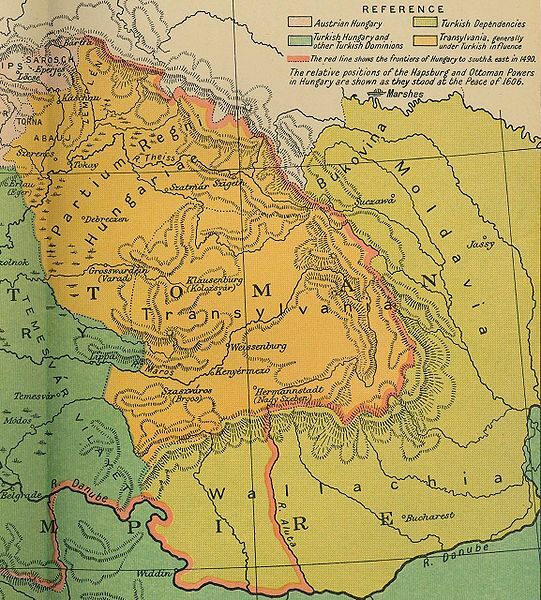 At this time, Transylvania was an independent principality of Hungary. 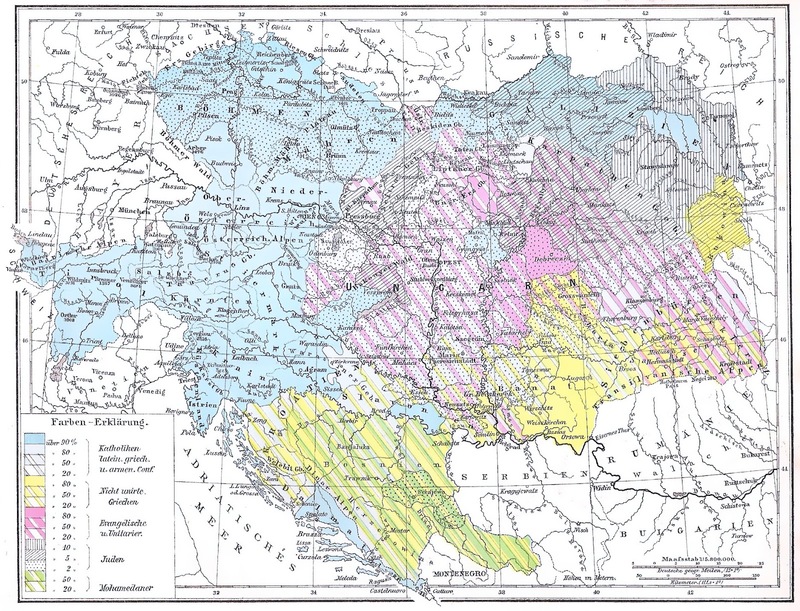 Romania and Hungary have a long history relating to Transylvania, but it is the height of the Ottoman Empire which shows many maps of Hungary and Transylvania. 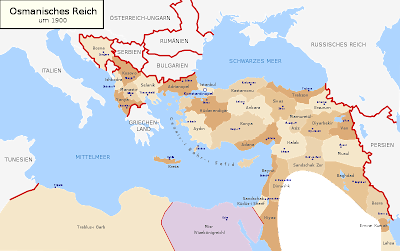 The Hungarian Royal family and the nobility played a big part in keeping Vienna, the Holy Roman Empire, and then the Austrian Empire protected; however, the Romanian Royal family stood on its own later on. 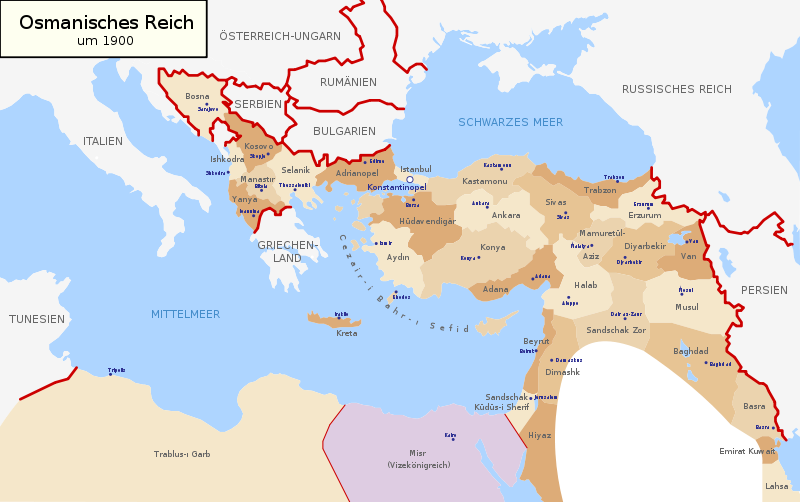 This took place after the end of the First World War, when the Romanian Army took control of much of Transylvania. 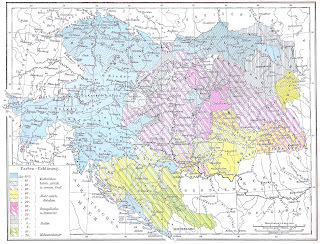 Yes, there will always bee many maps of Hungary and Transylvania in this world.